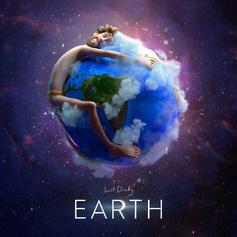 Lil Dicky Recruits Justin Bieber, Ariana Grande, Halsey, Leonardo DiCaprio & More For "Earth"
Lil Dicky brings over 30 artists on his side for "Earth." 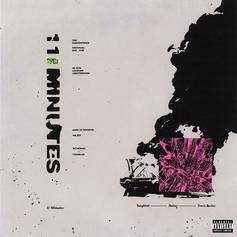 Halsey & YUNGBLUD Team Up With Travis Barker On "11 Minutes"
Listen to Halsey & Yungblud's new song "11 Minutes" featuring Travis Barker. 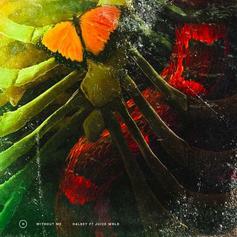 Juice WRLD steals the show. 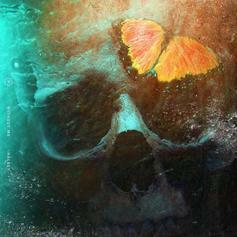 Halsey Pours Her Heart Out On "Without Me"
Halsey's "Without Me" premiered on Zane Lowe's Beats 1 Radio show. 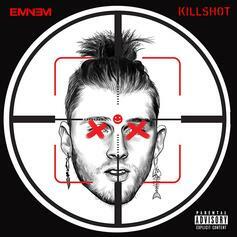 Eminem Finally Responds To Machine Gun Kelly In "KILLSHOT"
Eminem finally gets back at Machine Gun Kelly on "KILLSHOT." 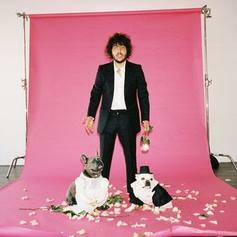 Benny Blanco drops off his new single, "Eastside" ft. Halsey & Khalid. 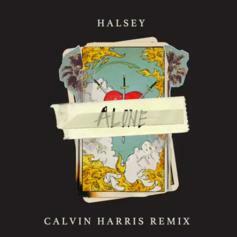 Calvin Harris does his duty on Halsey's track. 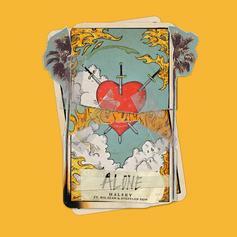 Halsey brings Big Sean and Stefflon Don on board for a fresh re-vamp of, "Alone." 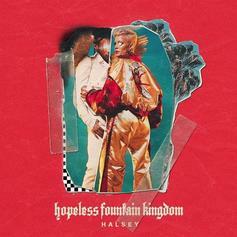 Halsey taps Quavo for a cut off her "Hopeless Fountain Kingdom" project. 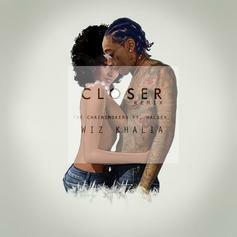 Wiz Khalifa remixes The Chainsmokers and Halsey's "Closer." 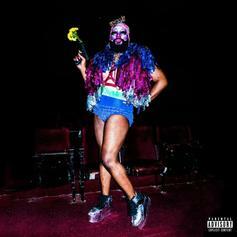 Vic Mensa steps up to fight for LGBT equality on "Free Love," featuring Le1f, Lil B, Halsey, and Malik Yusef.